Fruit salad was always my favorite at potlucks, BBQs, whenever it was available, etc., so I’m shocked this is the first fruit salad recipe I’m sharing with you! I picked some of my favorite fruits, a simple whole-grain for some hearty goodness, and added the BEST 3-ingredient honey lime mint dressing. This flavor combo has always stuck out to me as a favorite over my years of experience eating fruit salad, so I had to create and share it with you. I tried to keep the fruits in this Quinoa Mint Fruit Salad on the simple side, with minimal prep work. The only ones that require real effort are the kiwis, but I’ll describe how to cut them below! Sub your favorite fruits in if you want, but don’t skip that honey lime dressing! 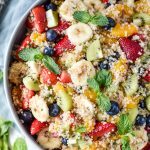 Quinoa – This recipe uses quinoa to add some heartiness, fiber, and whole protein goodness to a normally 100% fruit salad situation. The honey-lime dressing also goes well with the quinoa, giving it a pleasant sweet flavor. You can cook your quinoa using any method, but be sure to use water instead of broth, since this is a sweet dish. I purchase organic quinoa from Costco at a really good price. Strawberries – I’m berry obsessed, so of course there are lots of strawberries in this salad. Smaller berries are cut in half, while larger berries are quartered. Mandarins – Love the orange color and juicyness of this fruit! There are a couple options here. Use canned or packaged mandarins that are already peeled (make sure they are in 100% juice or there will be a ton of added sugar!). 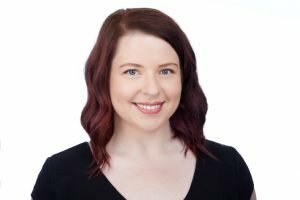 I love this option because it’s quick and low maintenance! The other option is to use whole mandarins and then peel them and add the segments to the salad by hand. 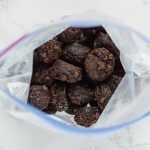 Kiwis – I get a whole bag of 8 or so organic kiwis from Trader Joe’s for $2.50! Such a better deal than buying them individually. Slice the two ends off, then insert a spoon between the kiwi flesh and the skin and use your thumb to guide the spoon. The peel should slip right off! Blueberries – Feel free to add more blueberries or sub blackberries if you wish! Does anyone ever complain about too many berries? I think not. 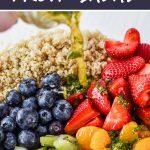 Honey Lime Mint Dressing – A lovely blend of honey, fresh squeezed lime juice and chopped mint make a quick and simple dressing that is the perfect compliment to the mixed fruit and quinoa. More on this below! How do you cook the quinoa for the salad? There are lots of ways to cook quinoa that all work well, which is why the directions don’t specifically state which one you have to follow. One thing to remember is that uncooked quinoa triples in size when cooked, no matter the cooking method. This means 1/3 cup uncooked quinoa will equal 1 cup cooked quinoa. However, something that does change is the amount of liquid required. This will change based on the cooking method. The rice cooker requires 1 part quinoa to 2 parts liquid (or 1 cup quinoa, 2 cups liquid). The instant pot requires 1 cup quinoa to 1 1/4 cups liquid. The amount of liquid changes due to the amount of steam that will escape while the quinoa is cooking. Usually, quinoa recipes say to use broth as the liquid for extra flavor. 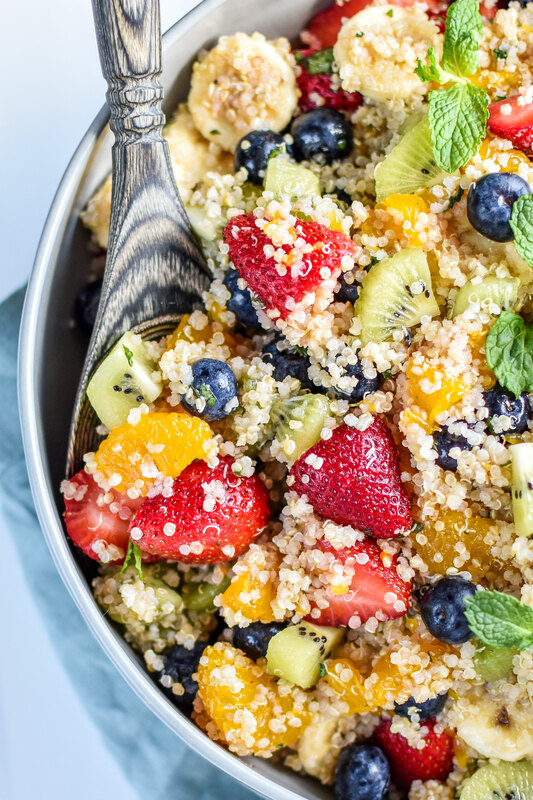 Here, we’re skipping that part because we’re using the quinoa in fruit salad. So you don’t want broth flavored quinoa with fruit salad – it would taste a bit funny. Cook quinoa on the stove, following the box instructions. This is a simple method that anyone can follow, and you don’t need any special equipment. For me, the biggest con with this method is you have to keep an eye on the stovetop while it’s cooking – there’s no device doing it for you! You can also cook quinoa in a rice cooker. 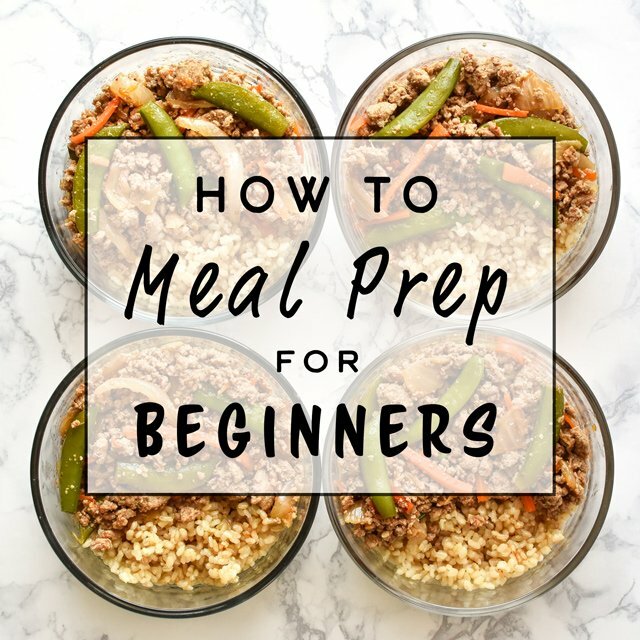 I have extended directions on that method that can be found here – How to Cook Quinoa in the Rice Cooker. 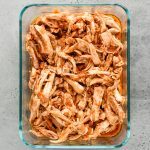 And if you have one, you can use your Instant Pot to make quinoa too! Here are my instructions for How to Cook Quinoa in the Instant Pot. 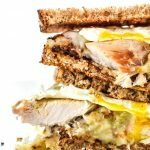 How do you make the dressing for the salad? 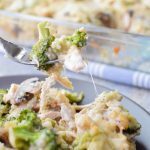 The dressing is super simple and can be thrown together in a hot minute! You need fresh mint leaves, one large lime, and two tablespoons of honey. Either whisk all the ingredients together in a small bowl, OR add them all to a small jar and shake until it’s mixed up. That’s what I do! Make the salad by cooking up your quinoa, preparing all the fruits, combining the sauce, and then mixing everything together. Feel free to substitute your favorite fruits or skip the mint if you don’t like it! 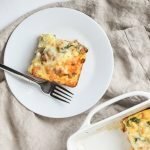 This is still delicious with any quick changes. How far in advance can this salad be prepared ahead? For the best looking and most presentable Quinoa Mint Fruit Salad, prepare no more than six hours in advance. However, the leftovers will keep for up to four days; the strawberries will start to bleed into the quinoa and the bananas will get a bit mushy, but it will still taste good. 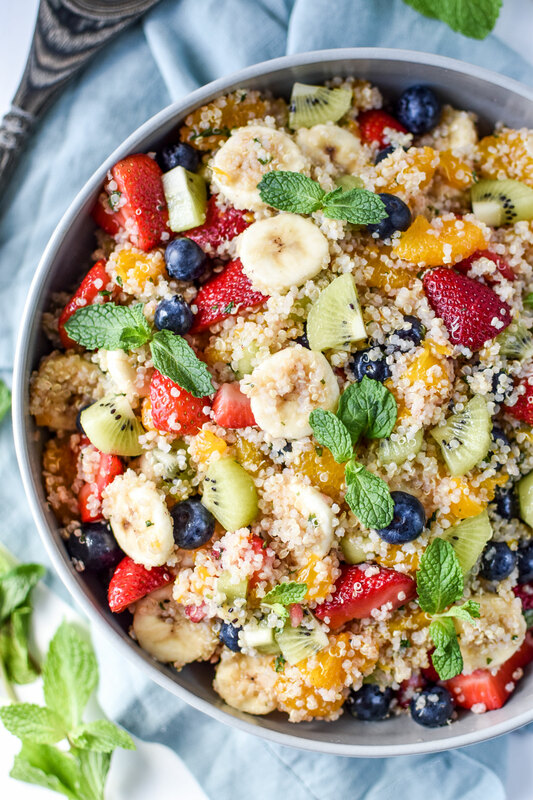 Perfect for potlucks, holidays, or just for you because you love it that much, this Quinoa Mint Fruit Salad is filled with a delicious rainbow of berries, kiwi, banana, and mandarins. 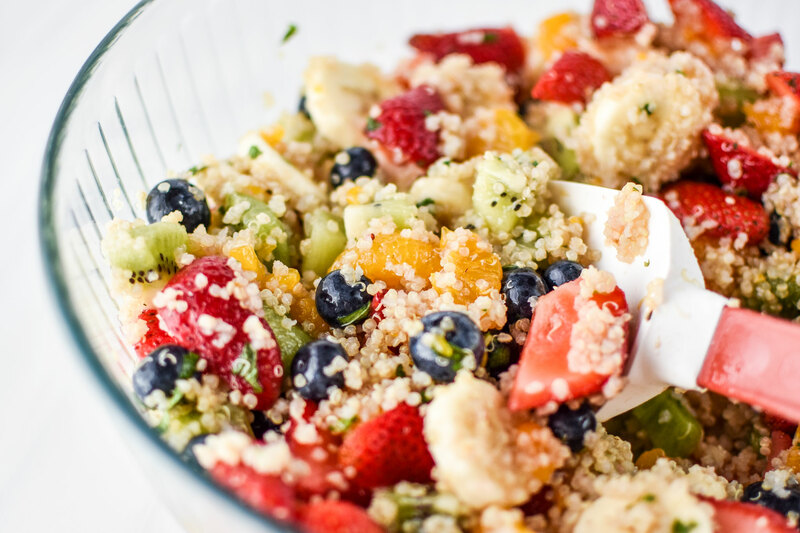 The quinoa and fresh fruit are tossed with a honey lime mint dressing for a refreshing salad everyone will enjoy! Cook the quinoa: Cook 2/3 cup uncooked quinoa in water, according to package directions. You can also use 2 cups precooked quinoa. See notes for alternative cooking options. Make the dressing: In a small bowl, whisk mint, lime juice and honey until well mixed. 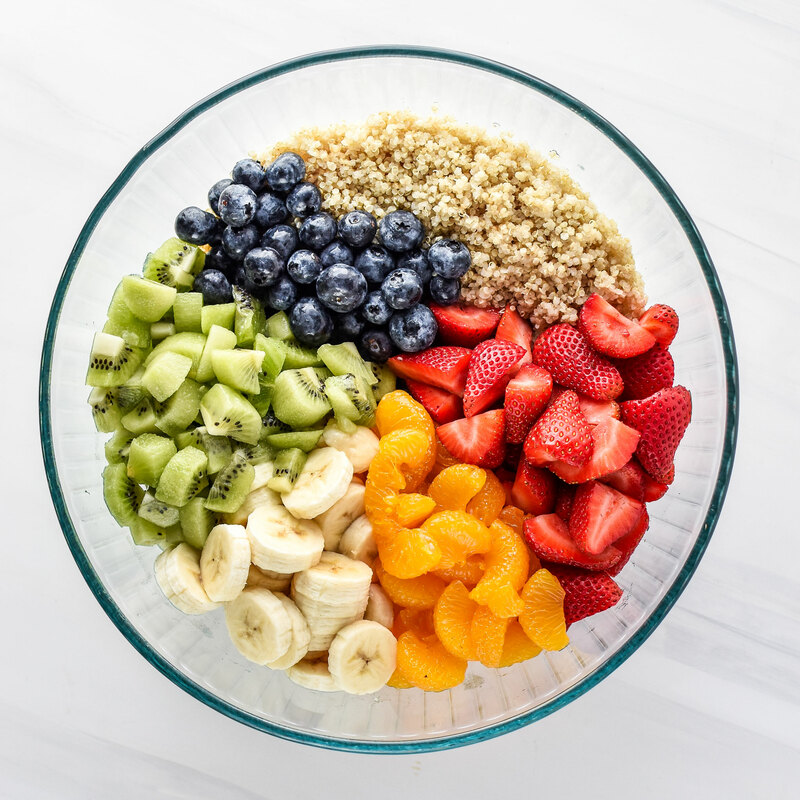 Put it together: In a large bowl, combine cooked quinoa with all the fruit (strawberries, blueberries, kiwi, mandarins & bananas), then pour the dressing over the top and combine until well mixed. Serve immediately, or prepare up to 6 hours in advance for best appearance. Storage: The leftovers will keep for up to 4 days; however the strawberries will start to bleed into the quinoa and the bananas will get a bit mushy, but it will still taste good. Quinoa: Prepare quinoa on the stovetop according to package directions, in a rice cooker, or in an Instant Pot. 2/3 cup uncooked quinoa equals 2 cups cooked quinoa. I want to see what you made! 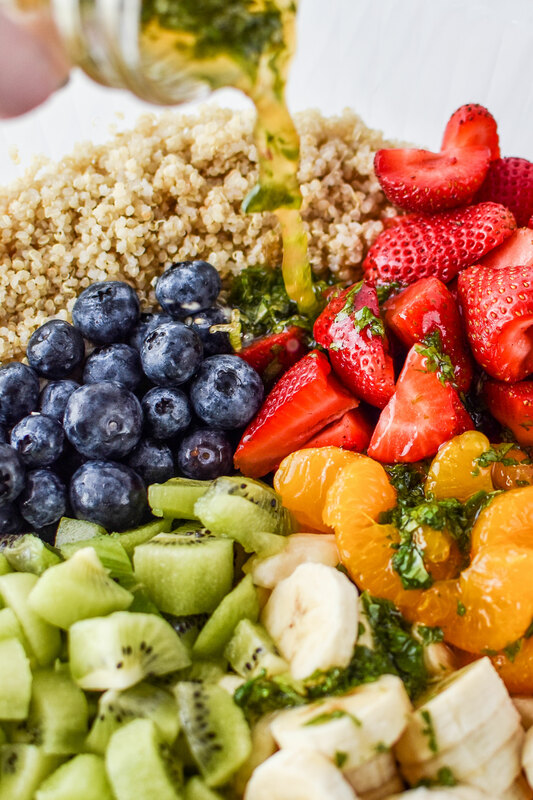 Share your version of this Quinoa Mint Fruit Salad with me on social media! 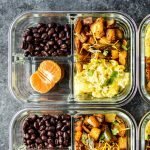 Share with me by tagging @projectmealplan or using that hashtag #projectmealplan. I’ll be able to find your creation that way!